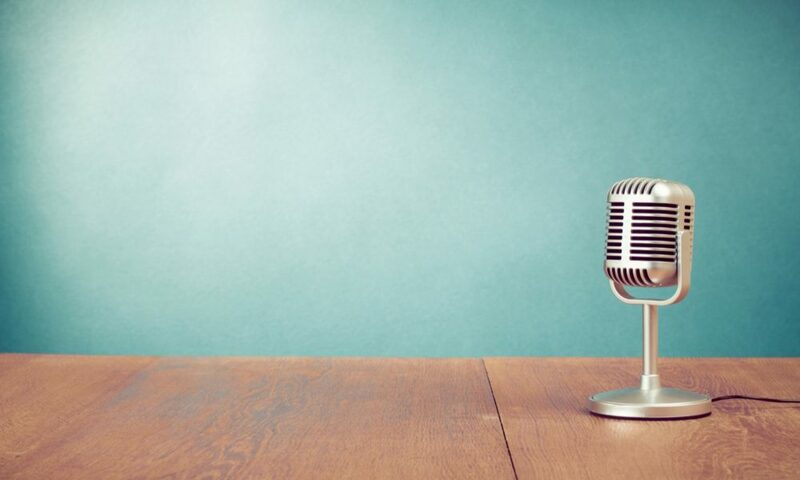 The current digital world offers several online tools which can make the work of Erasmus university coordinators easier and make the communication processes more efficient. As a result, the organization of mobilities has become more attractive and even fun. Our team at WorkSpace Europe shared a workshop involving online tools as a suggestion for the Slovak university coordinators to utilize and to bring the current world of students closer together. We realized very quickly that the establishment of our University Consortium is now managing over 200 traineeship mobilities per year and we had to react to this fast paced increase whilst getting as close to the students as possible. Many approaches, which were sufficient 5 years ago, simply do not work now and we all have to adapt to the fast changing world of digitization and social media because students have done it already! Among higher Education Institutions we also celebrated the 30th anniversary of the Erasmus+ programme, which has been operating in Slovakia for 20 years. Since the programme first begun, huge improvements have been visible and impacts have been upon all stakeholders. 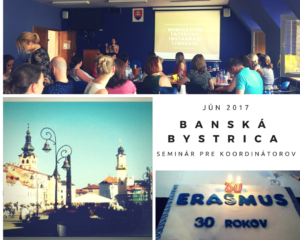 This was possible mainly thanks to the great team of Slovak Erasmus+ national agency and on behalf of WorkSpace Europe we would like to thank the whole Erasmus+ Higher education team of Slovak National Agency for their professional work and support of us, thanks to the beneficiaries as well for organizing the nice event in the historical town of Banska Bystrica. We look forward to the next year!